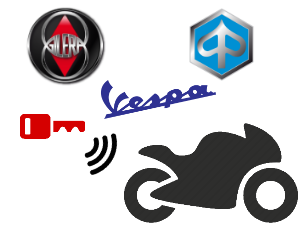 Piaggio/Vespa/Gilera uses the ´Piaggio immobilizer´ system. 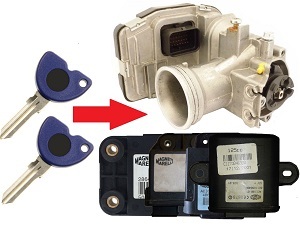 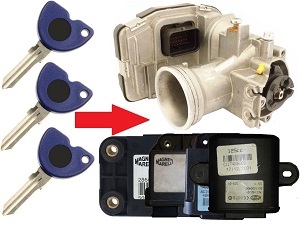 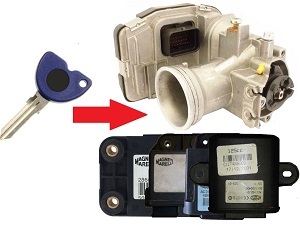 The immobilizer system is integrated into the ECU-Throttle body illustrated in the picture below. 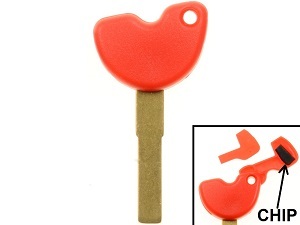 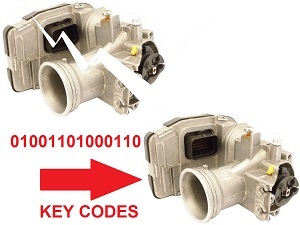 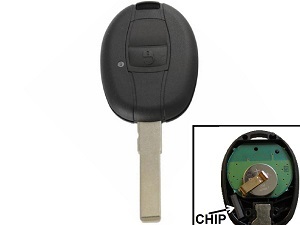 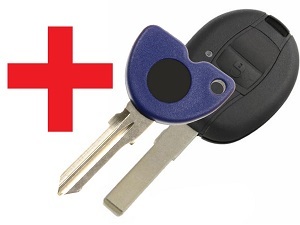 CLICK HERE, for downloading the Key form (PDF ) or as Word document (DOC ) Reprogram Piaggio/Vespa/Gilera immobiliser transponder chip key. 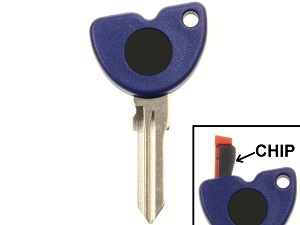 For this.